You can see what projects we are working on right now if you look at our Current Appeals section. If you want to help, you can go to the Get Involved section of our site and see the ways you can help these children. Thank you to the volunteer who made the video and to the children from Swansea who sang. 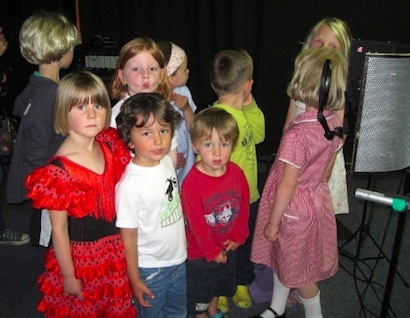 Thanks also to the recording studio, Swansea Music Art Dance, where the children recorded the song. 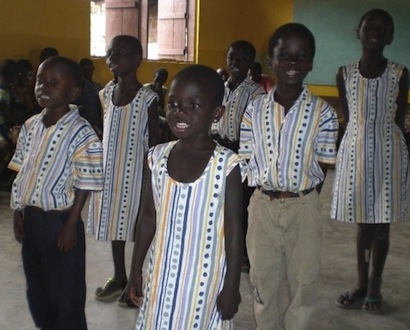 The children who are drumming and singing in between the verses of the song are from New Life International Children’s Home in Ghana, the first overseas organisation we started working with. We don’t care how you help, just help us if you can.